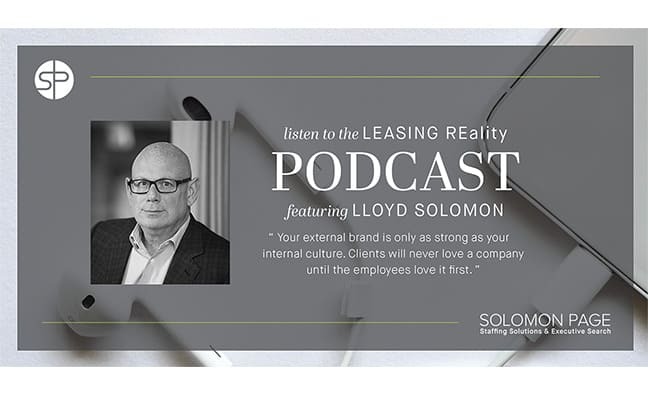 Lloyd Solomon, Managing Director of Solomon Page, was recently interviewed by Larry Haber in his podcast Leasing REality: Real Estate REality Check. Larry conducts an ongoing series of weekly conversations with business executives designed to empower emerging and seasoned professionals to reach their full business potential. Using rock ‘n roll, hip hop, and pop culture analogies as the basis for many of his questions, the overwhelming majority of responses from his guests are informative, entertaining, and most importantly, a conduit to help incentivize listeners to become masters of their career and/or business domains. Lloyd speaks to his journey building his business over the past 28 years, including the highs and lows, and prevalent lessons learned. He gives advice to business owners on how to lead a successful company and satisfied staff, in addition to providing insight to candidates looking to excel in their career. When you sit down for a job interview, it’s perfectly natural to want to know how you’ll be compensated now and in the future. After all, the average job candidate in the United States stays in the job for which they were hired for about four years. After that, it’s time to move up or move on. But how do you ask about promotions in an interview without making it look like you’re going to move on quickly? Or without coming across like you think you deserve a better job right from the start? It can be an uncomfortable conversation, but there’s no opting out. 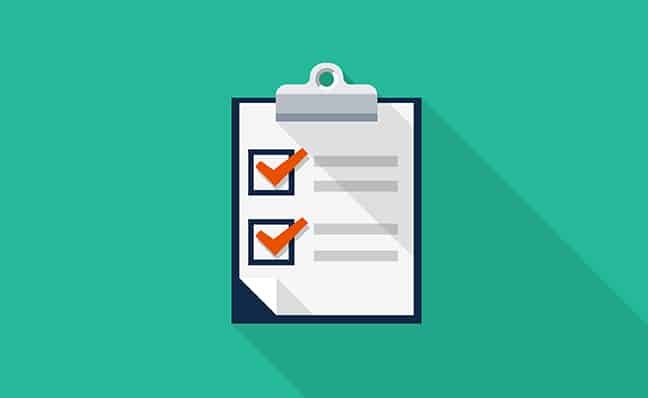 In order to choose the opportunity that best fits your career plans, you need to have accurate information about the position. That conversation must involve a glimpse of what promotions and raises might look like if you were to accept a job offer. Companies attract competitive candidates by offering growth opportunities. 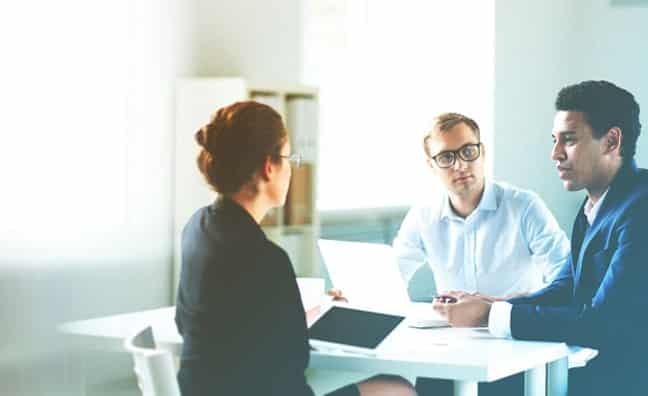 It’s very likely that the company you’re interviewing with will want to highlight its efforts to help employees grow and evolve through professional development, education, or experience opportunities. What’s more, by asking what caused the failure, the question doesn’t require an applicant to take responsibility for it, though they might choose to. In my experience, these are three types of answers I typically hear—with some responses earning better marks than others. You’ve perfected your elevator pitch, can explain your greatest weakness, and know exactly where you want to be in five years. But have you studied your body language? If not, you could end up costing yourself a job offer. 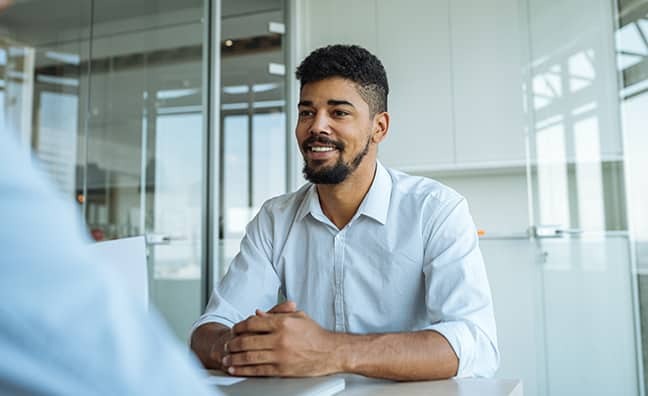 Even talented candidates can torpedo their chances if they make certain body language mistakes during an interview, according to a recent survey of more than 2,500 hiring managers by job search website CareerBuilder. Fidgeting, a weak handshake, or a constant grimace can leave a bad impression and may even take you out of the running for the position. Combine those errors with other mistakes, like dressing inappropriately, swearing, or displaying an arrogant attitude, and you have a recipe for an interview disaster. When interviewing, it’s important to present yourself in the best light possible. Appearing disheveled, unorganized, or unprofessional may hinder you in your job search. The following list highlights some general good practices for interview attire and hygiene. Every situation is unique; so use your best judgement to decide what makes sense for your situation. Wear a clean, pressed, properly fitted (not too tight, short, or loose), neutral-colored suit. (TIP: Carry a stain removing stick if you plan on eating or drinking prior to your interview). Check that your shirt is tucked in, buttoned, and clean. 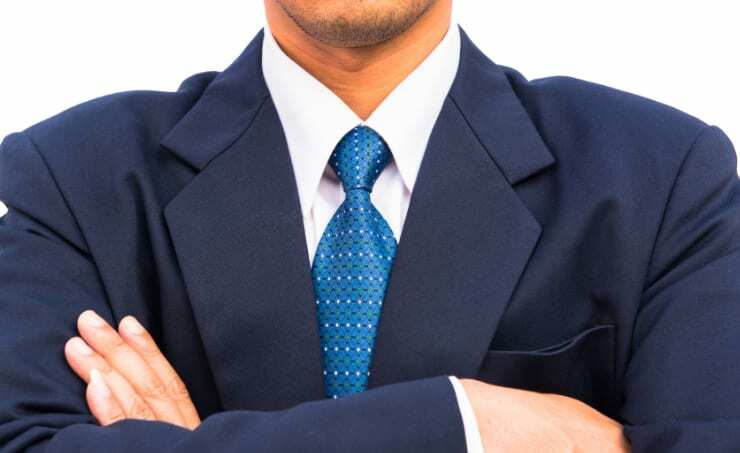 Ensure your tie is properly tied and your shirt is fully buttoned. Avoid wearing anything overly revealing. Wear clean, polished, and comfortable shoes. You may be invited on a tour of the office, be sure to choose shoes you can walk in with confidence. Refrain from carrying too many bags with you; a purse or messenger bag is acceptable. Avoid costume jewelry or anything overly flashy, as this could be distracting to an interviewer. Consider covering tattoos and removing facial piercings, if possible. While tattoos are generally accepted, there is no way of telling how a hiring manager may feel about them. 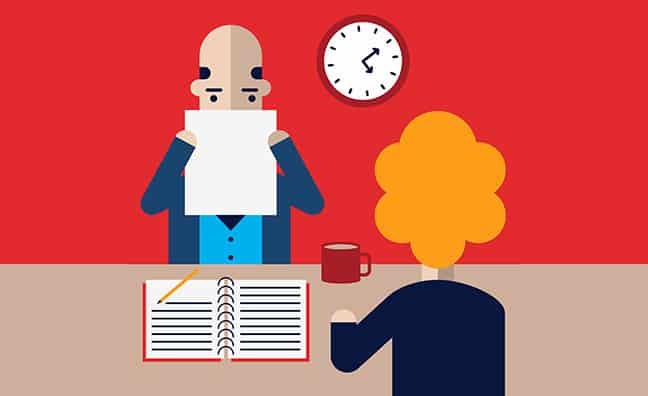 Avoid the risk of offending anyone by covering them for the interview. Refrain from bringing coffee cups or any other beverage with you. Keep your hands free to shake hands with your interviewer. Leave personal items, such as laptops, tablets, and smartphones in your bag. Do not take them out at any point, even if you are waiting in a room for the interviewer to arrive. Brush, floss, and use mouthwash prior to your interview. (TIP: If you are concerned about bad breath, carry a small bottle of mouthwash and use it in a coffee shop bathroom immediately before your interview). Comb or style your hair in a professional manner; avoid dying your hair bright colors (blue, purple, pink, etc.) prior to starting a job search. Clean and manicure your nails. If you choose to wear to nail polish, choose a neutral or clear color. Avoid wearing perfume or cologne. Your hiring manager may not like the scent you have chosen, have a previous association with that scent, or be allergic to it. Wear deodorant. If you sweat when nervous, you may want to choose a clinical strength brand. If traveling on a hot day, give yourself enough time to freshen up in a restroom prior to your interview. Do your best not smoke prior to an interview. If you do, give yourself a few minutes after your cigarette before entering the building, then wash your hands and use mouthwash. If you are chewing gum, dispose of it prior to your interview. 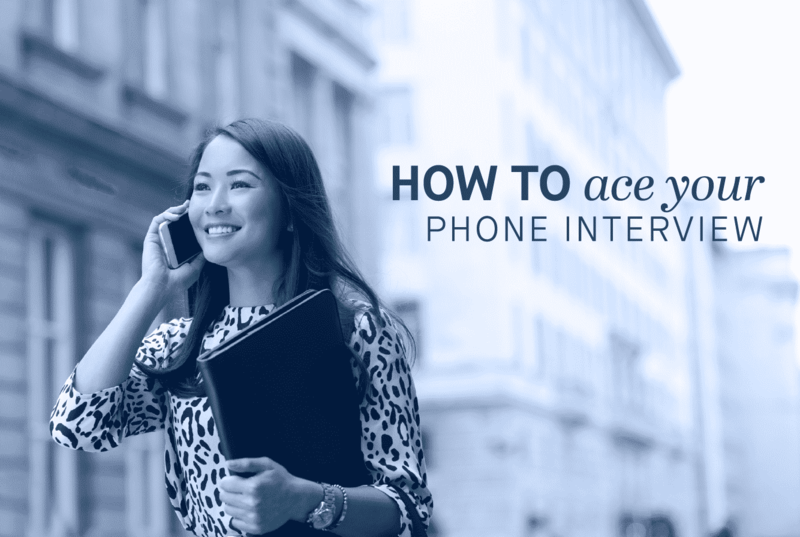 Ready to start your job search and gain more insight into acing your next interview? Join Solomon Page’s Talent Network and let us find you the BEST opportunities! We all know job interviews are nerve-wracking experiences. We try to put our best foot forward, but when we get nervous, we often have a difficult time articulating our thoughts and may show such physical signs of stress as sweating or shaking. Here’s how to get your nerves under control. “People think that they shouldn’t be nervous, and that is the first place where we could really make a difference in how we are going to feel and perform at the interview, because if we feel like we’re doing something wrong [by being nervous], we’re going to be more nervous,” says psychologist Tamar Chansky, author of Freeing Yourself From Anxiety. Trying to avoid being nervous shifts your focus during the interview to your nerves rather than on what is being asked of you. Recognizing that you will be nervous can help you to prepare for that anxiety so you can acknowledge it when it arises. “It’s not a surprise when it comes up, so it doesn’t derail your attention,” says Chansky.